Apple has been working overtime to build an entirely new streaming music service in the wake of its $3 billion acquisition of Beats Electronics. 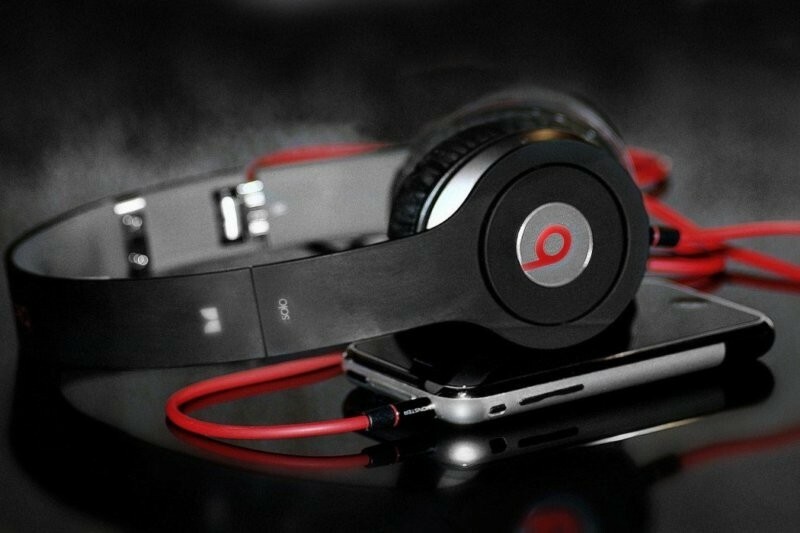 The as-yet unnamed service is said to be entirely Apple-designed but will utilize the technology and music content that powered Beats Music. Based on multiple sources within Apple and the music industry, we now have a pretty good idea of what the final product will look like. For starters, the new service will be deeply integrated into Apple's ecosystem which means updating the Music app for iPhone, iPad and iPod touch as well as injecting iTunes with the new tech. Apple TV will also receive a new app, we’re told. Despite the fact that there will be some overlapping features, Apple isn’t planning to ditch iTunes Match, iTunes Radio or the iTunes Store. The new service is likely to debut at $7.99 per month which would undercut most of the competition by $2 and for the first time, the Cupertino-based company will offer an Android application developed entirely in-house. A version for Windows Phone isn’t in the pipeline due to its low market share (nor is a web-based application). Despite having a talent-laden team working on it, however, production hasn’t exactly gone smoothly. As one source put it, the process “has been a mess.” This combined with a lack of clarity over the direction of the project has pushed its launch back from March potentially all the way back to WWDC in June.